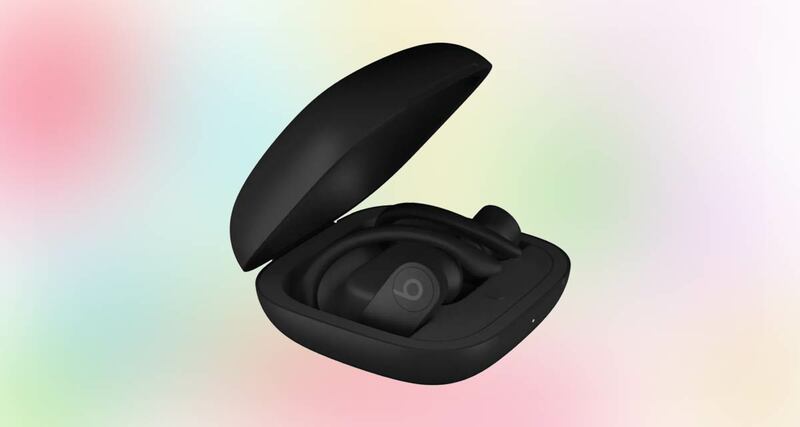 There was a report last week that Apple was getting ready to release version of its Beats Powerbeats headphones that were completely wireless as soon as next month, and now we have further proof of that after the discovery of new imagery in the final release of iOS 12.2. There happens to be a new animation in iOS 12.2 that shows the new Powerbeats in all their glory, and there’s no connecting wire between the two earpieces. If you think of a pair of Powerbeats3 but with an AirPods slant, you won’t be far from what these new headphones are. And, unlike AirPods, there is imagery for both white and black variants. Apparently set to be called Powerbeats Pro, the headphones are also shown in a charging case of sorts. This case will presumably act as a place to keeping the Powerbeats Pro when not in use while also acting as a charger, too. At this point it’s clear that the Powerbeats Pro are meant to be a more rugged version of Apple’s AirPods, likely more suited to use in a gym, for example. If you have been hankering after black AirPods, these might be your best bet as well. There’s more good news with what appears to be clips that will help each earbud stay in place, something AirPods have historically struggled with depending on the wearer. Assorted tips are also used to ensure sound isolation and a better fit, so depending on how they sound, these may be a better option than AirPods for a lot of people out there. Not just that, it appears, just like the refreshed AirPods, Powerbeats Pro will come supporting the hands-free “Hey, Siri” feature as well.